At ABWA the students are provided with the option of continuing their international education after Grade 10. 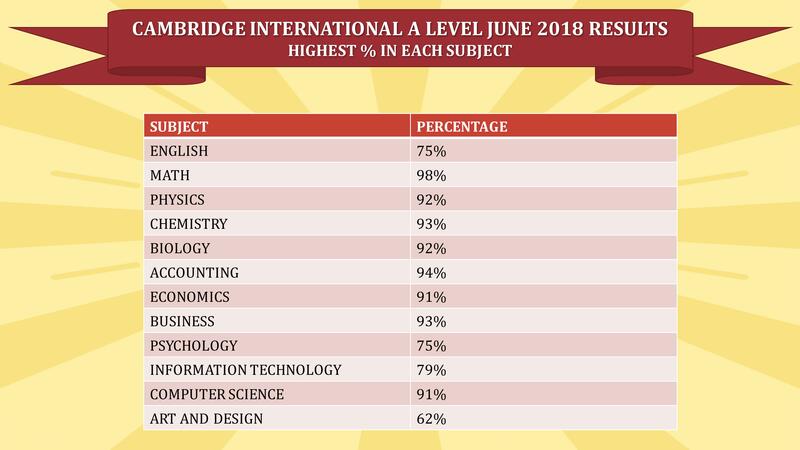 To facilitate this, we offer the IB Diploma Program and the Cambridge A level program. 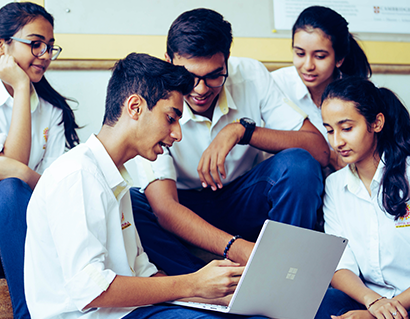 Both the curricula encourage students to be internationally-minded, to think critically and challenge assumptions within today's complex and well-connected world. The school conducts an orientation for all parents of students of Grade 10 and during this session the specifics of the programs are shared to enable and equip the students to make an informed choice. "Growth is an integral part of any teaching-learning process." 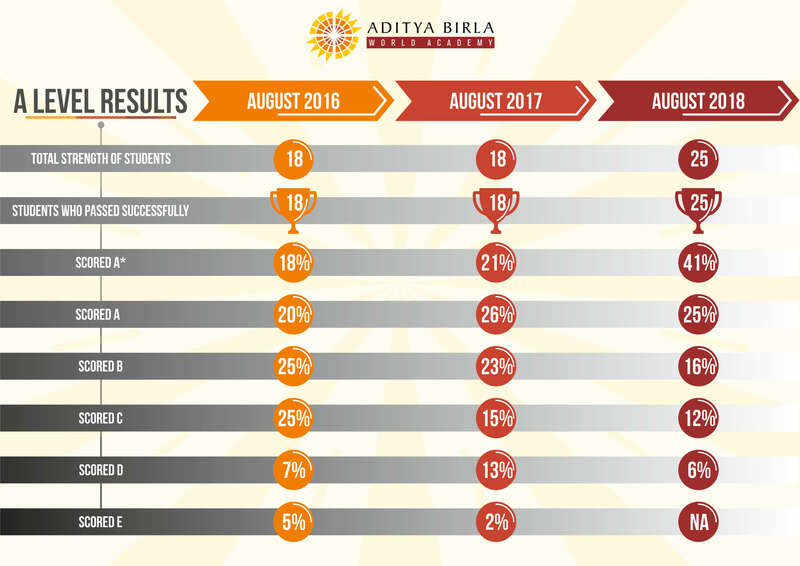 As Aditya Birla World Academy moves forward, we endeavour to offer our students invigorating and challenging programmes. These will promote academic excellence as well as independent learning and constructive thinking skills - abilities which will equip our children to face life’s challenges with fortitude and strength. 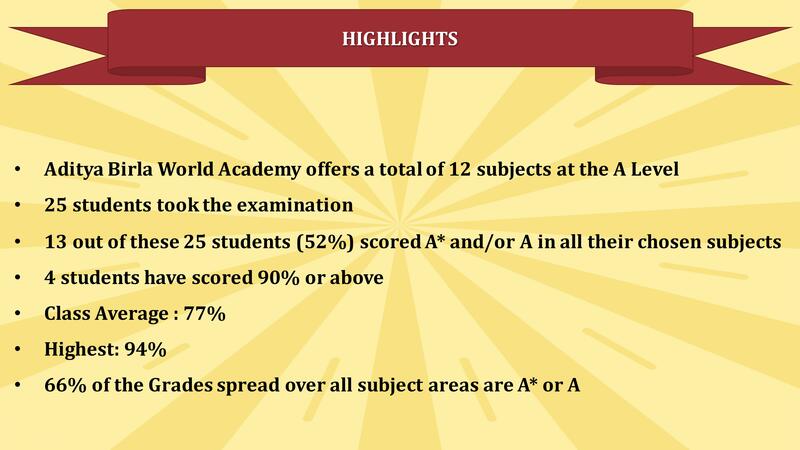 The introduction of the A Levels at ABWA from the academic year 2013 is one such step in this direction. 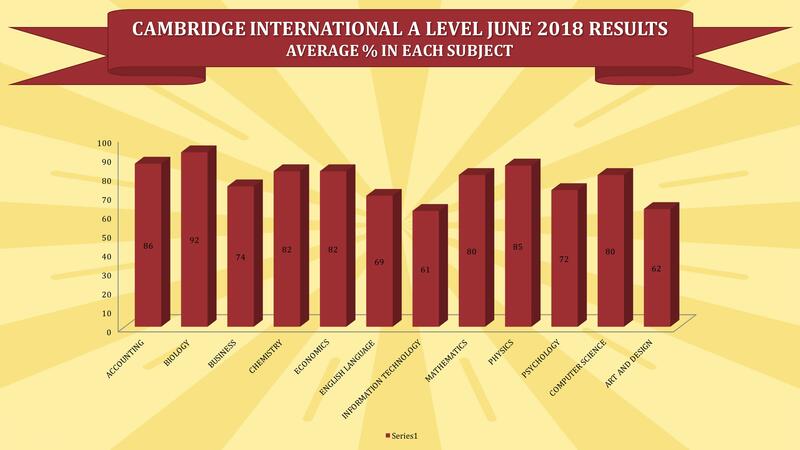 Cambridge International AS and A Levels have a proven reputation for being an excellent preparation for university, employment and life. They help develop in-depth subject knowledge and understanding which are so important to universities and employers. Do select four subjects. Do not select more than one subject from any one group. 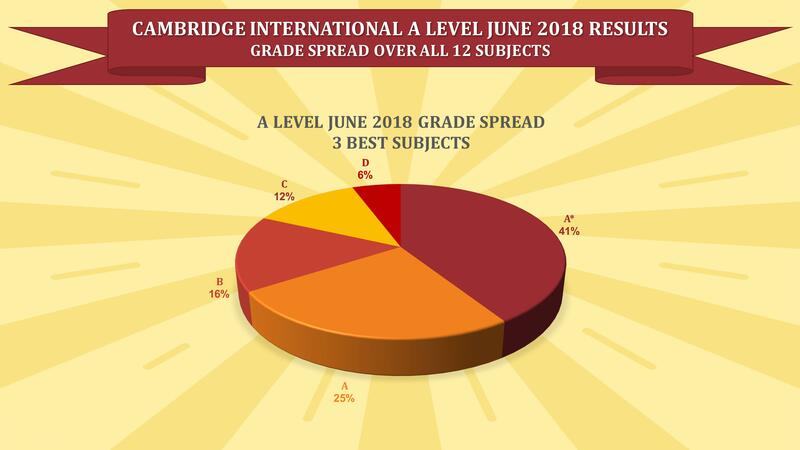 * Geography would be offered to students only if there are a sufficient number of students opting to study the subject thus making this syllabus a viable option for school. "The direction in which education starts a man, will determine his future life". 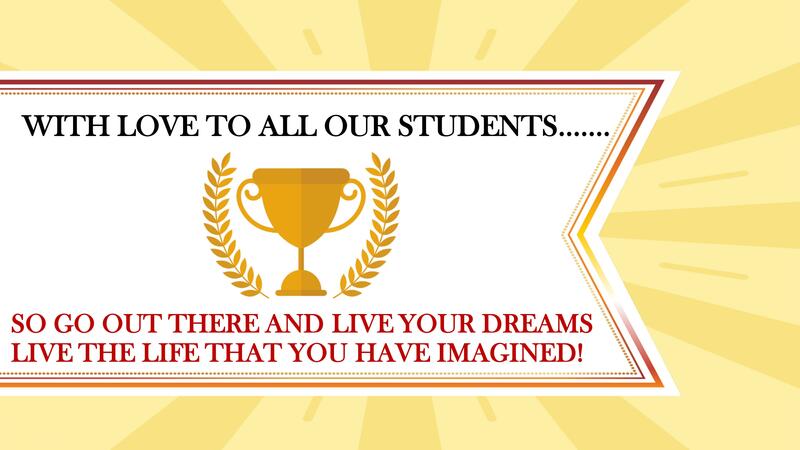 We at school believe that the foremost responsibility of any educational institution is to assist its students to seek a direction in life. At every step therefore, it has been our constant endeavor to provide our children with all possible platforms which would enhance their growth as individuals and more importantly as good human beings. The A Level Programme aims at providing pupils with life-long learning skills, enabling them to view their competencies as well as their aspirations objectively. The syllabuses help learners develop a deep understanding of subjects, as well as independent learning and constructive thinking skills. The importance of analytical and evaluation skills is highly valued. The goal is to develop learners who are confident, responsible innovative, engaged and reflective; these being the five Cambridge Learner Attributes. 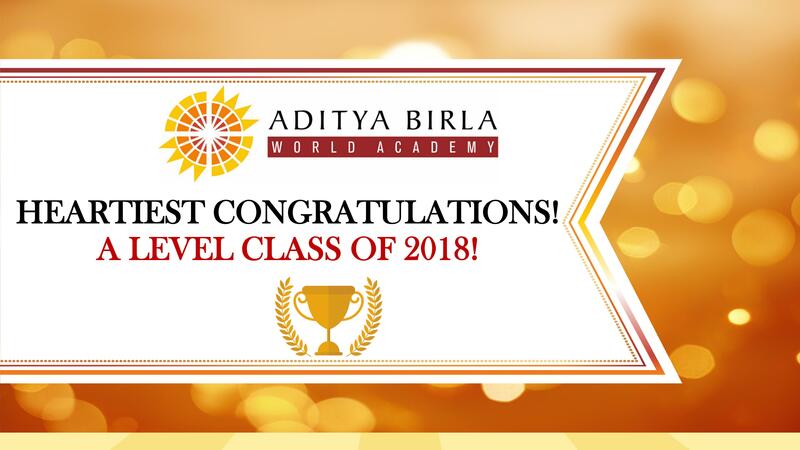 The A Level Programme at Aditya Birla World Academy is unique in more ways than one. While academics forms the core of this rigorous, challenging and stimulating programme, we have infused significant components into the programme to make education more relevant and meaningful. In addition to studying academic subjects, students at the A Level will be part of the Internship Programme which is aimed at providing students with an opportunity to apply what they have learned in class to a work-place setting. The Student Social Responsibilty Programme is intended to sensitize our children and make them aware of their social obligations through community service. The Career Exploration Programme is designed to build skills in order to equip our learners for new and future challenges. 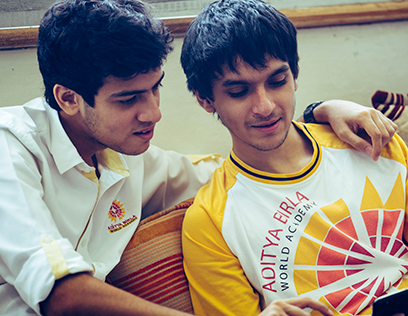 The Sports and the Extra- Curricular Activities provided at school makes education experiential and holistic. International exposure through various competitions, visits and student-exchange programmes are directed towards broadening horizons. This programme has been successful since it was first initiated 9 years ago when Grade 9 Business Studies students began their internships. This year we have 28 A Level Students in various internship programmes. As a part of the ABWA A Levels program all students must- before graduating- complete an internship that consists of at least 150 hours of supervised work. 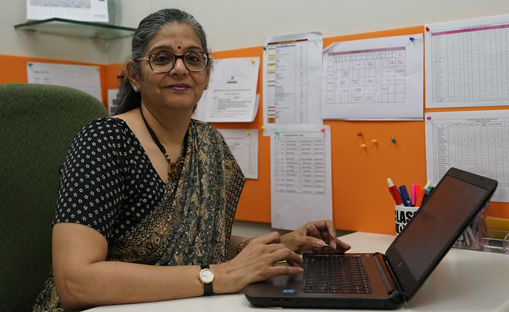 Though ABWA takes Responsibility for placements at various organisations, the selection of a particular organisation will be on the merit of Documentation and an interview process. Providing an opportunity to perform meaningful work in the community. In the past 5 years students have had internships at diverse organisations, including finance companies, event management firms, chemical research, NGOs, hospitals and many more. Understanding the documentation process, for example, creating an SOP. Learning through detailed case studies. Understanding and analyzing the theoretical knowledge. Panel interview of students by a team from the Aditya Birla Group. 3-week Internship from 1st July to 20th July. Students complete a Work report at the end of the 3 week internship period. This is a reflective report indicating the work experience, strengths and weaknesses of the internship and suggestions for further learning. What have I done on the job? What have I learnt on the job? What more could I have learnt? The work report would be submitted to the mentor with a technical presentation. This technical presentation must include data collected. The data collected must also be analyzed. The mentor will discuss the same with the intern to ascertain the performance of the intern. The mentor will then present a written feedback with a special comment. This will be documented and added to the student’s portfolio. Students on a weekly basis volunteer at NGOs like Seva Sadan, Muktangan and Toy Bank. Our students engage in activities like teaching, reading stories, painting and playing games with children at the NGOs. The Village Partnership Programme at school is also an integral part of SSR. 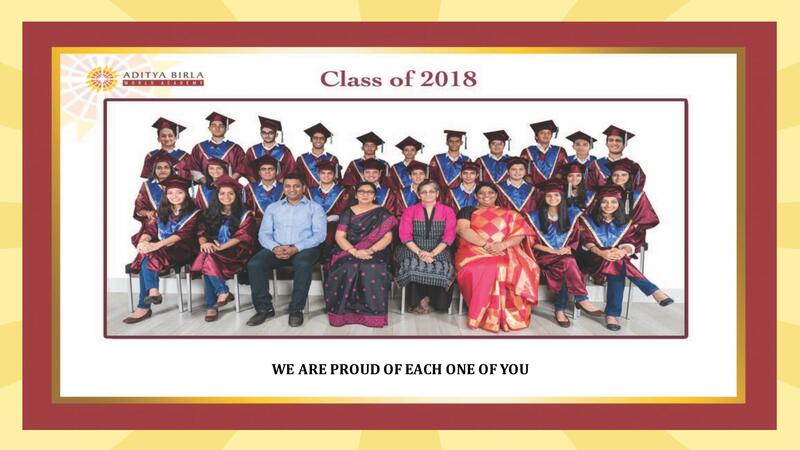 We, at ABWA, believe that SSR is a platform created to provide our students with insightful opportunities so as to enable them to grow into sensitive adults with a strong sense of responsibility towards the community.